Nature’s Sunshine Aromaball Diffuser freshens a room with just a few drops of essential oil. 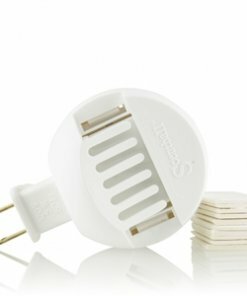 The Aroma Plug-In Diffuser comes complete with 10 absorbent cards for essential oils. 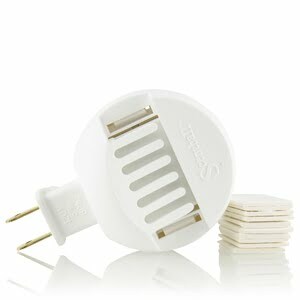 The cards are inserted into the diffuser which is then plugged into a wall socket to start releasing fresh scents.